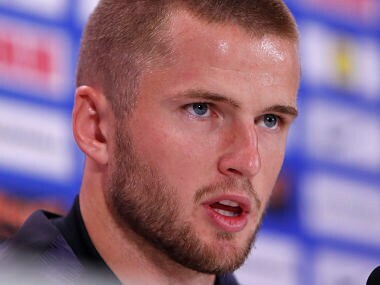 Tottenham Hotspur will be without Eric Dier and Serge Aurier for Sunday’s Premier League trip to Liverpool, manager Mauricio Pochettino has said. 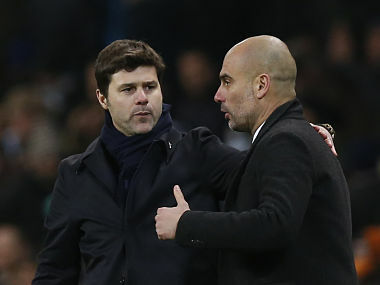 The club statement said that the suspect left the stadium immediately after throwing the bottle at Alli but an image of him has been found by analysing CCTV footage of the crowd. 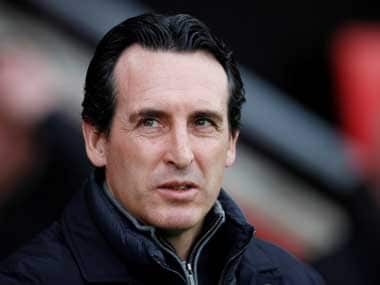 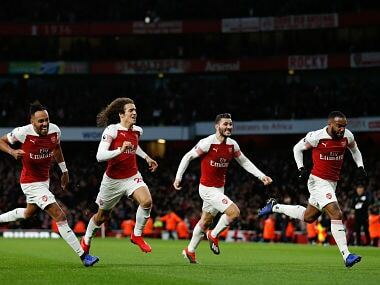 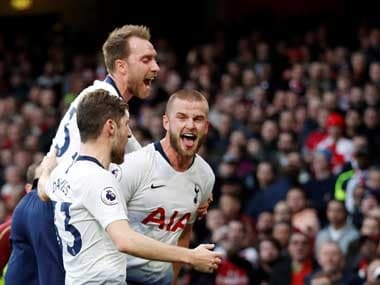 Eric Dier equalised for the visitors at Arsenal's Emirates Stadium before his finger-to-lips celebration sparked a fracas between the two sets of players. 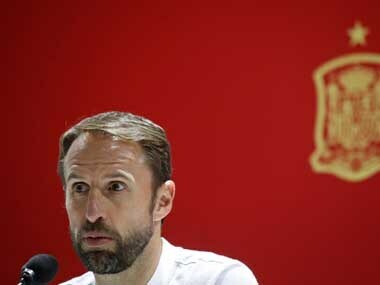 England manager Gareth Southgate has stated that the Premier League's decision to start shortly after the World Cup has put a lot of exertion on players, making their recovery more difficult. 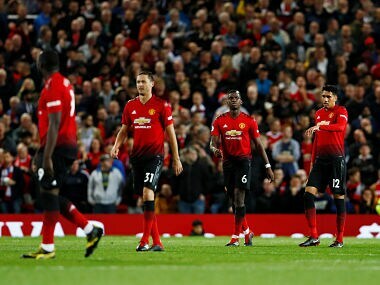 With questions mounting, a bit more offensive organisation is clearly the need of the hour for Manchester United, for whom even the glamorous confines of Old Trafford aren't providing much protection.